Malaseb Shampoo contains Chlorhexidine (an antibacterial) & miconazole (an antifungal). 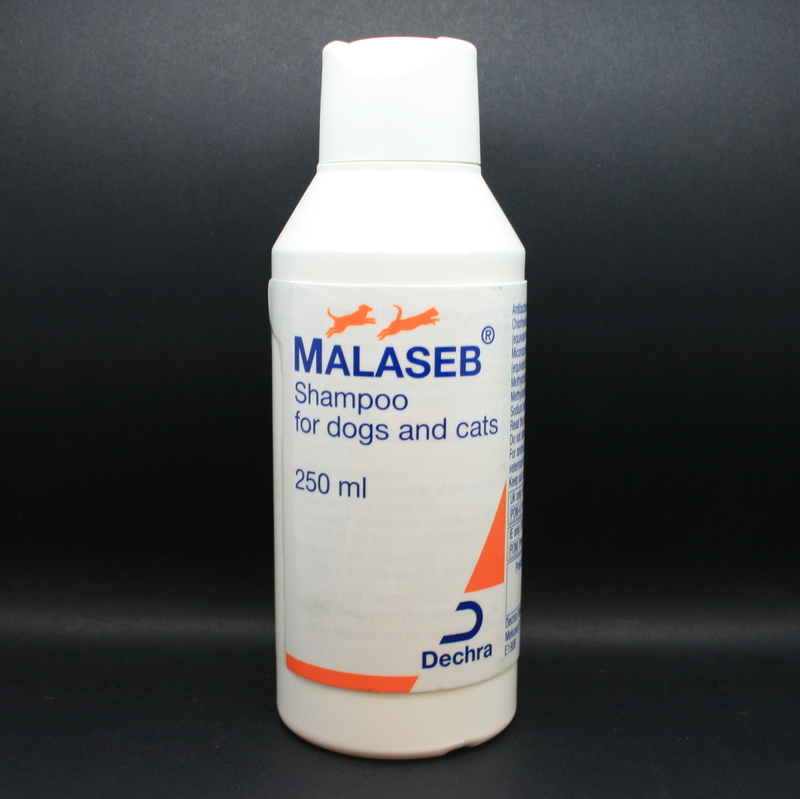 Malaseb is licensed for the treatment & control of seborrhoeic dermatitis. It should be applied to a wet coat, massaged in well, left on for 10 minutes, then rinsed thoroughly. Warnings & Contraindications- During shampooing, do not let the animal lick itself, until it has dried completely. If it accidently comes into contact with eyes, rinse thoroughly. 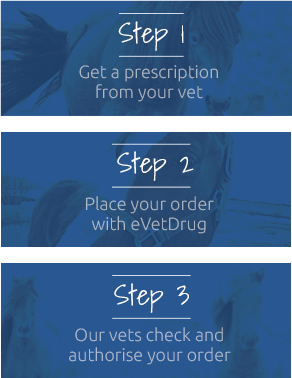 Pregnancy & Lactation- Safe to use during pregnancy & lactation, but nursing animals should not suckle until the coat has dried.